Introduce real marketing REPORTING and ANALYTICS to your business. Quantify results for a real ROI. This one makes $3000 per hour! 4M Software is designed to be used by individual medical offices, groups, associations, and marketing companies. Our goal is to introduce real marketing reporting and analytics, matrices, and ratios to quantify results and a real ROI (e.g., CPL (cost per lead), CPA (cost per acquisition), and LV (lead value)) to your business. 2. Ask About our $250,000 min ROI increase guarantee.  4M Software is designed to be used by individual medical offices, groups, associations, and marketing companies. The goal is to introduce real marketing reporting and analytics, matrices, and ratios to quantify results and a real ROI (e.g., CPL (cost per lead), CPA (cost per acquisition), and LV (lead value)). All data from ZIP code of lead generation, with full count of quantity of leads per zip code. Demographic info per lead type or campaign. 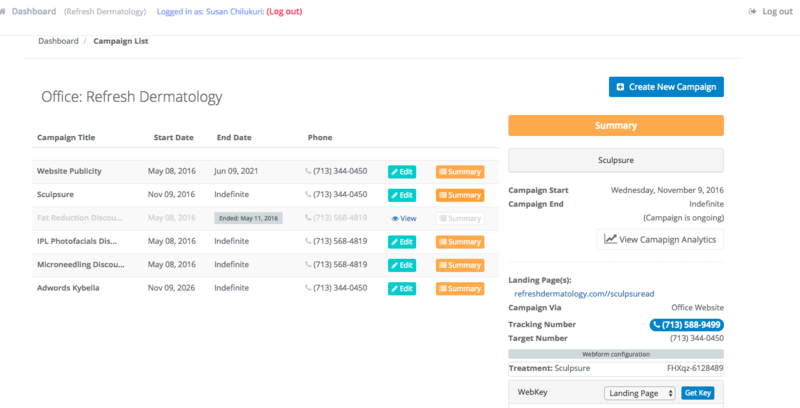 Call recording and lead tracking (calls, emails, web submissions, capture pages) with disposition menu. An email and phone number database is developed for each procedure or campaign to help with follow-ups. Follow-up communications will increase conversion ratios by over 50% in most offices. Its simple design only takes staff about five minutes per day to use. 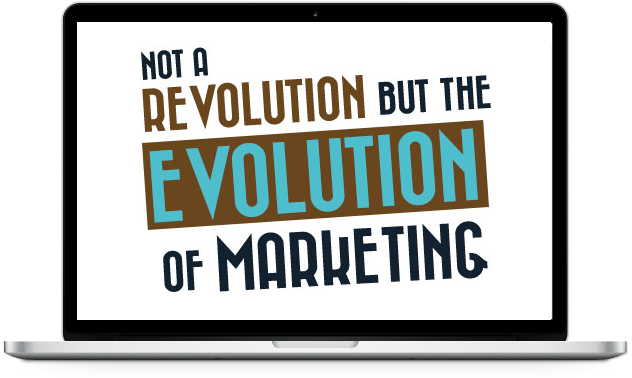 All marketing campaigns, including internal ones, can be created through 4M Software. The tool generates tracking numbers and URLs for landing and capture pages. 4M Software also provides staff and office analytics and short- and long-term follow-up communications to maximize conversions (e.g., ratios for leads to appointments set and appointments set to appointments shown). Demographics are included in the report to help build long-term growth strategies. These reports can be used for split testing and to help implement strategic marketing campaigns through office-based demographic data. The best way to learn about our software and all of its value-packed features is through a web conference or call. We’ll use this time to get to know your business, services, and goals and to customize software solutions for your specific needs. We look forward to scheduling a demo with you to show you how 4M software can elevate your current success.